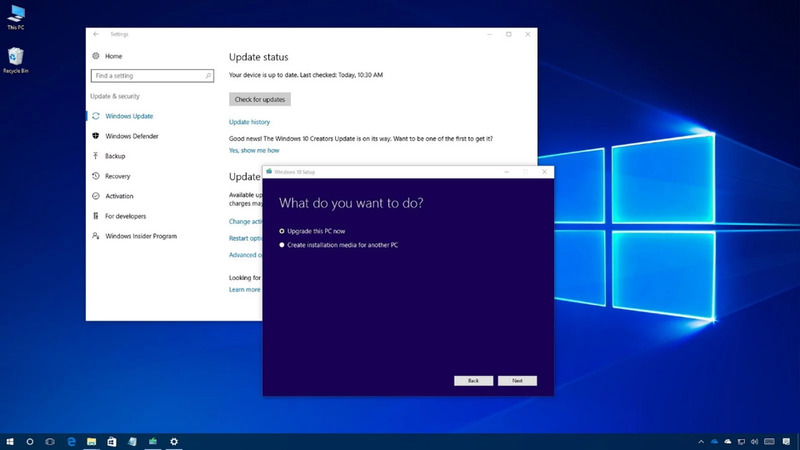 In a new blog post titled “Improving the Windows 10 update experience with control, quality and transparency“, Microsoft corporate vice president Mike Fortin has announced Windows 10 will scrap its most hated feature: forcing updates down users’ throats. 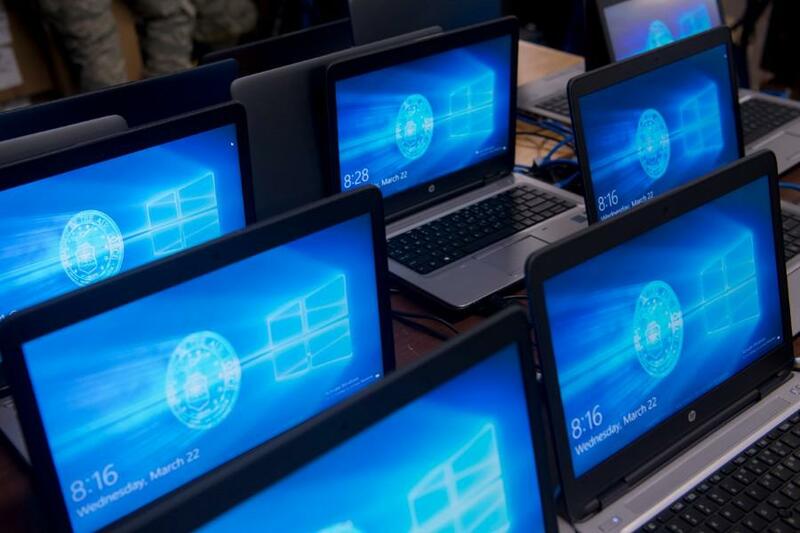 What this means in practice is starting with Windows 10 v1903 (due in May), users of all Windows versions will be able to decide when updates are installed. This includes the option to delay an update for over a month – essential if word breaks that a new update is causing problems (which is depressingly common). Better still, this applies to both minor updates and major feature upgrades. With the latter, users will be advised what the upgrade includes with the option to download or delay its installation. This is huge news given updates have been known to permanently delete personal data. Fortin says PCs reaching their end of service will not be able to delay updates because “keeping [older] machines supported and receiving monthly updates is critical to device security and ecosystem health”. This is a cop-out because bad updates impact performance and older machines are less capable of handling that. Personally, I’d be more hesitant to install updates on older PCs than new ones. Despite this, the scale of Microsoft’s 180 here is remarkable. Ever since Windows 10’s release in 2015, its unstoppable upgrades have been by far its most hated “feature” and a dealbreaker which kept millions on Windows 7 (despite its impending death). Previous: iPhone XR vs iPhone 8: Which is the best iPhone to buy at Rs 60,000?